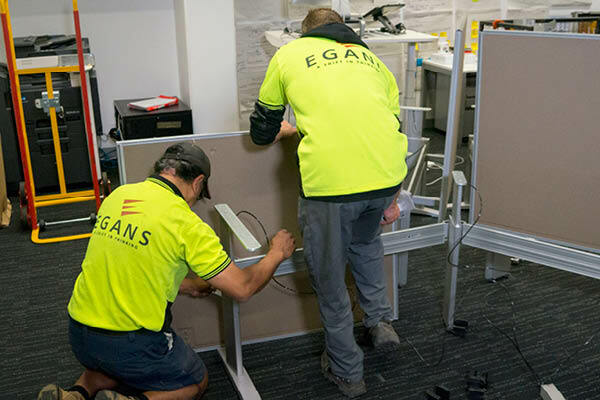 Our dedicated installation team is equipped to install all the workstations we supply. 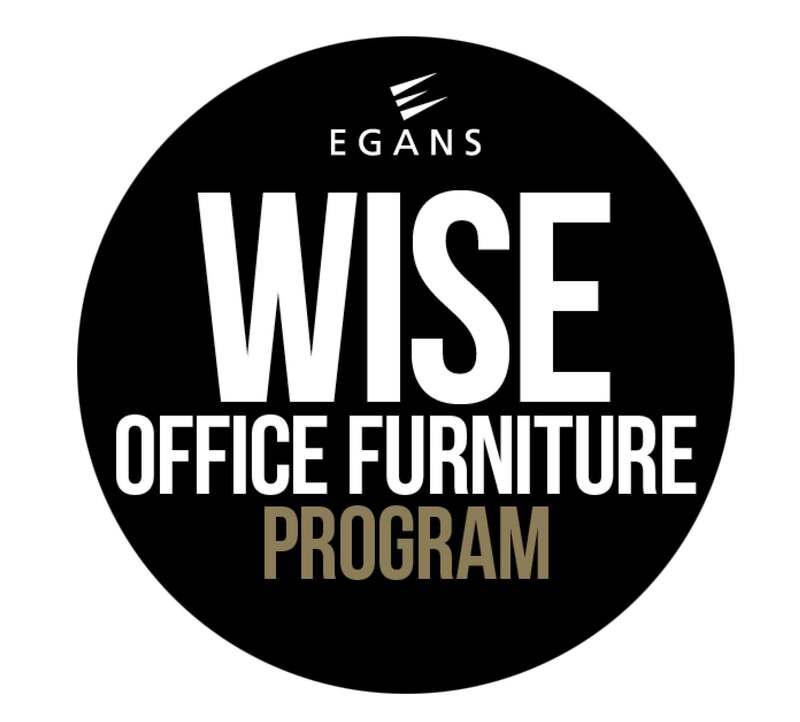 We can handle any fitout from a small office to large corporate offices with hundreds of workstations. In addition to supply of workstations we relocate, reconfigure and refurbish existing workstations.